Spring Thang! Despite the weather we are blessed with loads of Spring items. Beautiful Morels, currently we have three varieties! 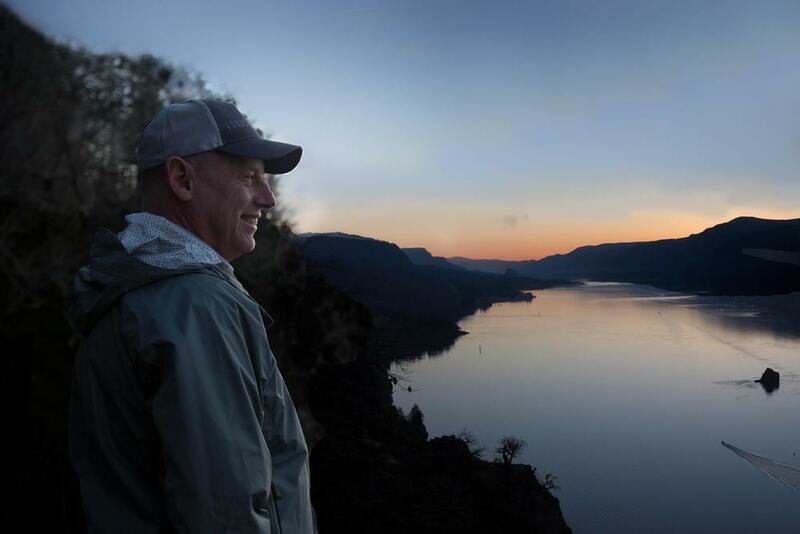 Founded with a strong philosophy of sustainability, respect for nature and a love for fresh, natural food, Southwest Washington-based Foods In Season was started by John Anderson and his wife, Wanda, in 1984. A cornerstone of the Foods In Season brand is its guaranteed-fresh policy, standing behind all their products 100%. The company ships all of its products to more than 3000 restaurant customers and upscale grocery markets Nationwide via FedEx overnight. We were local and sustainable before it was a thing. Our Foragers know the vast forests of the Pacific Northwest better than most people know their own backyards. These men and women live in intimate contact with the natural world, their lives attuned to the season instead of days on a calendar. Eternally optimistic, these modern-day treasure hunters are always looking for undiscovered patches—mother loads of mushrooms known only to the elk and deer and untouched by human hands. We provide the paints, you create the picture. See what chefs can do with Foods In Season ingredients. Certain dishes at Joël Robuchon — like the mashed potatoes — never change, but new dishes can take two to three weeks to master. Watch this fantastic video of the technical precision that happens behind the scenes at Robuchon in Las Vegas. Ready for some fresh, wild foods?